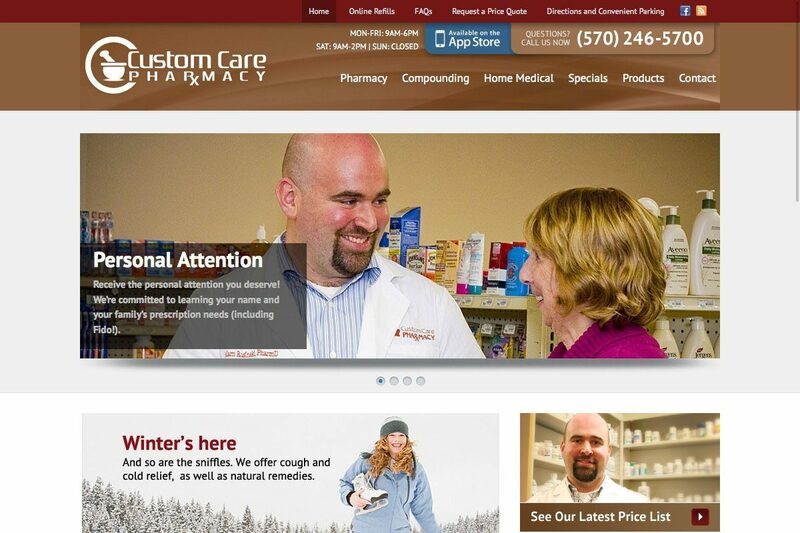 Custom Care Pharmacy needed a new website in order to help launch their new business in Milton, PA. This WordPress site allows the client to edit every area of the site. One of the coolest apps that we built on this project is the list of drugs for $ 3.99 app found here. We found inspiration from this fantastic user interface that Target has and were able to replicate the functionality.